Click the badge for profile!! "Alyssia is one of the most disciplined and punctual people I've ever known. Her ability to work efficiently under stressful conditions and nerve-wrecking deadlines speaks volumes about her hard work, determination and her composed demeanor. She has worked as a project leader and has demonstrated excellent leadership skills and team spirit while working with a team. In general Dana is a compassionate and hardworking human being with perseverance and ambition." Alyssia Is a detailed oriented business associate. She is dynamite at getting the job done. Her rates are reasonable for our company. It was a pleasure working with Miss Alyssia and would love to do it again.I have recommended her services to my business associates in the past and have no problem doing it again!" "Alyssia's work product is Stellar! She is Accurate, Fast, and Reliable! You can count on Alyssia to be Professional and her Integrity is Beyond Reproach! " "Alyssia is a detail oriented professional. She is dependable and knowledgeable. 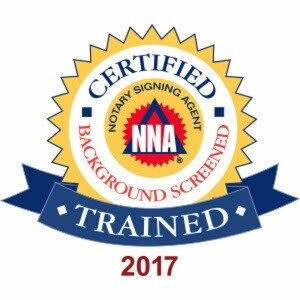 I would recommend Alyssia Grigsby to anyone who is in need of a mobile notary." "Alyssia is a complete professional who takes her job very seriously.We works very hard to get the job done.I view her her as someone who can do the impossible and she does it with kindness and respect.She is a joy to talk to and always manages to put a smile on my face!" "I had the pleasure of meeting Alyssia Grigsby last year, and I must say she's a very pleasant and kind woman. I'm glad we had the opportunity to meet and I look forward in working with her in the near future." Alyssia has shown time and again that she is a true professional when it comes to taking care of her clients and in ensuring that they receive the the most reliable information to assist them making the best decisions." "I have known Alyssia Grigsby at Notary's 2 Go since I received my Notary Public Commission in 2005. 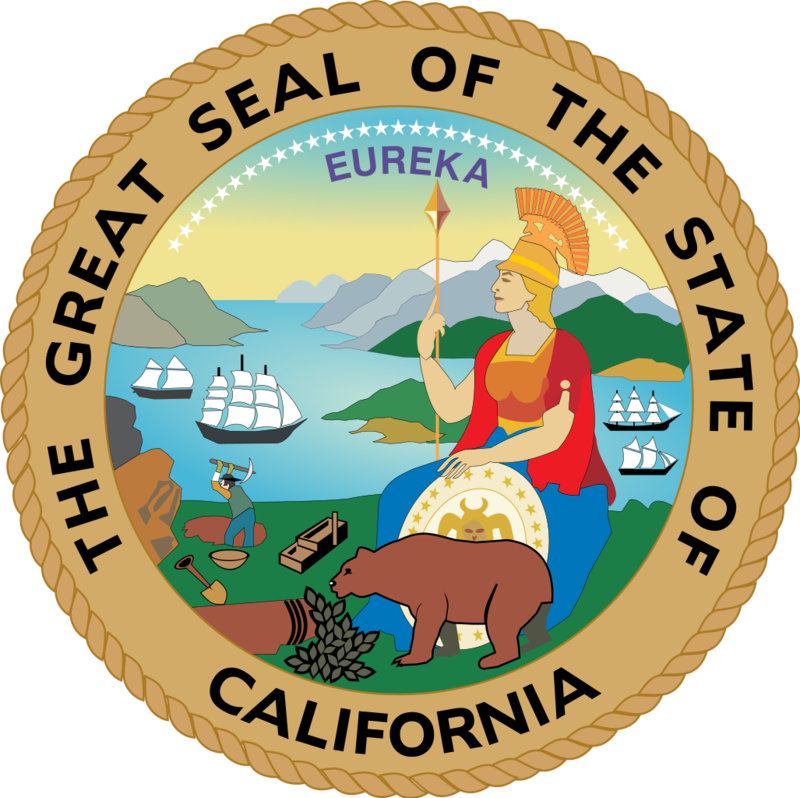 Alyssia is very knowledgeable about Real Estate and Notary policies & procedures, not just in California, but around the country. Alyssia is always willing to help others learn." "Alyssia is hands on, very personable and will get your job done with expert care. She is dedicated and trustworthy and anyone in need of her service will be happy they used her!"